The AMD Next Horizon event is scheduled for Tuesday and it is expected that we will learn more about the upcoming Zen 2 architecture. The event is listing on the official website but the page is blank. I am sure that the page will fill up with useful information once the event starts. 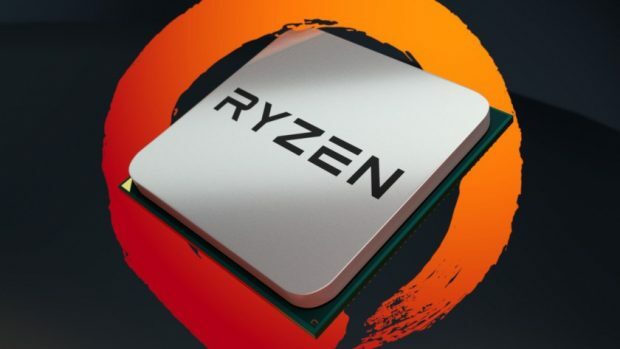 That means that we will learn more about the upcoming AMD EPYC Rome CPUs and what they have to offer as compared to the previous generation CPUs. Intel is also on the offensive and it has just announced the Cascade Lake AP series ahead of the AMD event. Intel is offering dual socket solution that combines to offer 8 cores and support for 12-channel DDR4 memory. 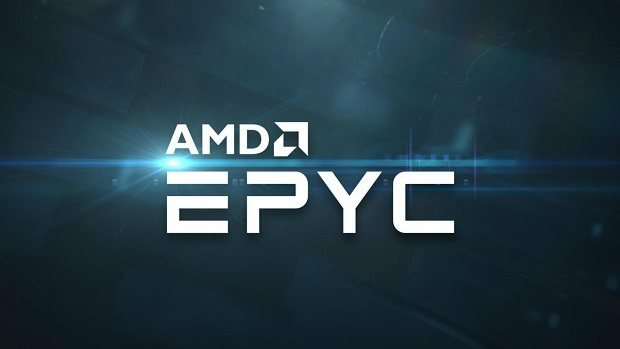 AMD EPYC ROME still offers more cores even though it might not offer 12-channel memory support. Other than that, it is worth noting that AMD EPYC CPUs are based on the 7nm process. Which is not the case for the CPUs that Intel is bringing to market. 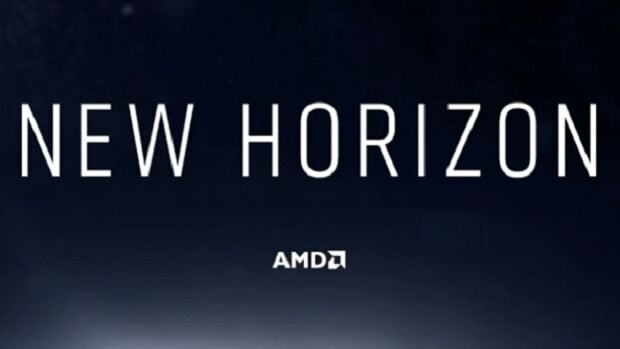 There are only a few hours left till the AMD Next Horizon event so we will find out soon enough what AMD has been working in behind the scenes. 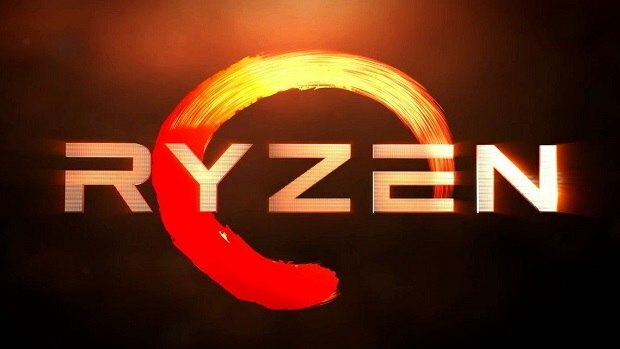 While AMD Zen 2 CPUs are going to be talked about at the event, it is unlikely that we are going to get the consumer CPUs this year. 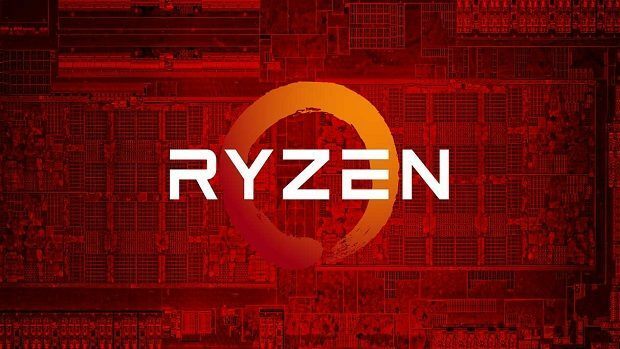 AMD has already released the 2nd generation AMD Ryen CPUs based on the AMD Zen+ architecture this year so the Zen 2 based chips will release next year. You can expect a release alongside the locked CPUs from Intel.